David Luiz - Will he remain a Chelsea player beyond the January transfer window? 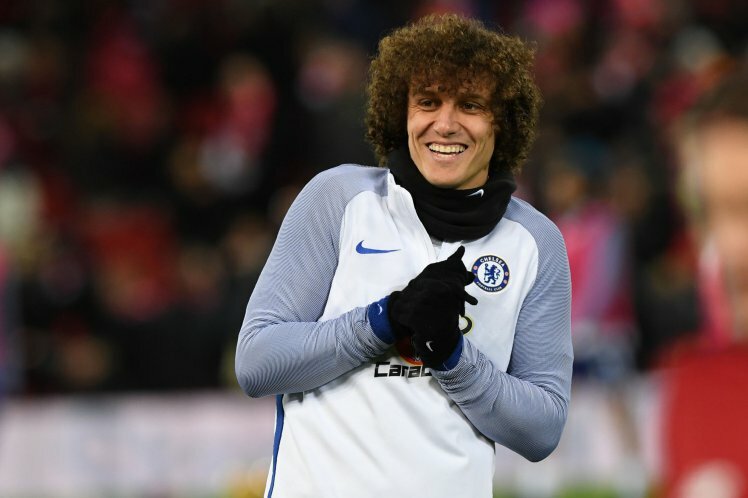 Having questioned Antonio Conte's team selection and tactics a few weeks ago, to then be subsequently substituted with a public display of petulance, questions remain over the future of David Luiz at Chelsea. It sounds ridiculous to say it really with after the Brazilian played a key role in our title win last season, his first as a Chelsea player after making a sensational return to Stamford Bridge at the beginning of last season. Luiz played as the sweeper in the middle of our back three last year and played with a level of maturity, with discipline and maintained his focus throughout to change many opinions of respected pundits who had questioned his return to West London. This season has been a very different story and as a result Chelsea have had their defensive issues. Now just to make it clear, it's not just down to David Luiz the problems we have had, far from it but he has played his part which has cost him his position in the side. At times, Luiz has lost his head which became a point noted when he was here the first time around. Back then he would lose focus, he would step out of his defensive position and we would become susceptible at the back. Our defensive solidity and shape would fold and teams would be able to exploit the space. This is exactly what has happened again, at times, this season and it's no surprise that Antonio Conte has acted. If you then add to that the fact that he has reportedly questioned the manager at the training ground in front of the other players, it would give Antonio Conte no choice to act. This is in light of what happened two seasons ago with the so-called player power that had developed at Chelsea to which Jose Mourinho couldn't deal with and cost him his job. 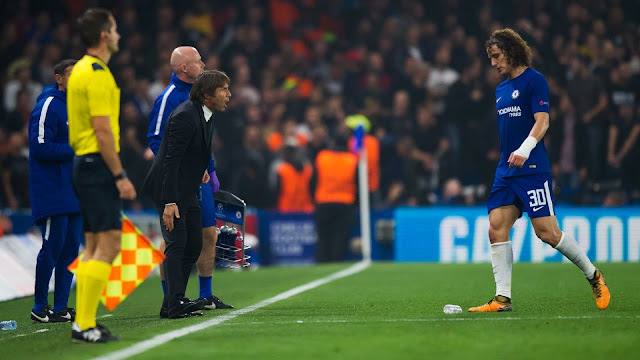 Conte would not stand for any of it and Luiz found himself demoted to the bench when he was fit or even in the stands. There are reports from Don Balon in Spain that Real Madrid are looking to try and sign David Luiz on loan from Chelsea in January. One report claims that Antonio Conte has approved the deal to be struck and is now looking for a replacement. It's worth noting that in my view, the source of that particular article lacks with any form of credibility from the total nonsense that they tend to publish on a weekly basis to try and gain publicity/page views. Andreas Christensen has welcomed the opportunity afforded to him now that David Luiz has lost his place in the side and has done well, so you can see no reason to drop the young Dane any time soon. If David Luiz can toe the line again, if he can get his head straight and regain the levels of discipline/focus he had last season, I have little doubt he would be right back into contention with the manager. The question is, will he remain here long enough to do that?